Welcome home to the most picturesque neighborhood in Wakefield! 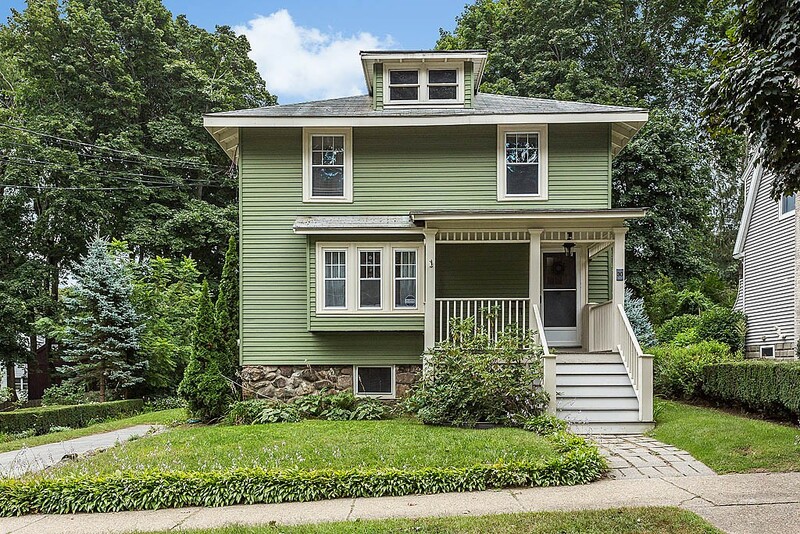 From this desirable West Side location, you can easily walk to the commuter rail, restaurants, downtown Wakefield, or take a stroll around beautiful Lake Quannapowitt. If you're more of a homebody, relax on your new low maintenance deck overlooking a beautifully landscaped yard with perennial plantings. Move right into this freshly painted Colonial featuring a large living room with gas fireplace, a newer kitchen that is open to the dining room, hardwood floors and updated 200 amp electrical. The Sellers are disappointed to give up their dream home due to job relocation - dont miss out on this chance to make it yours! Open houses Friday 5:30-7, Saturday 12:30 - 2 and Sunday 11-12:30. Offers, if any, will be reviewed Monday, September 17th at 5:00 PM.